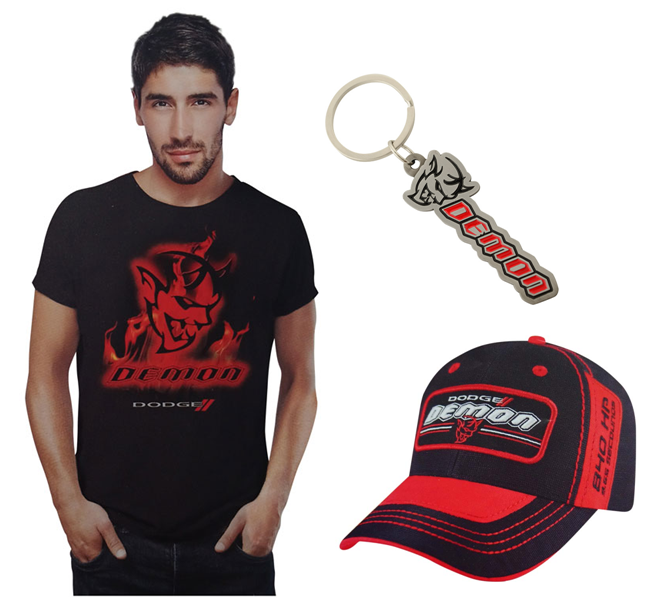 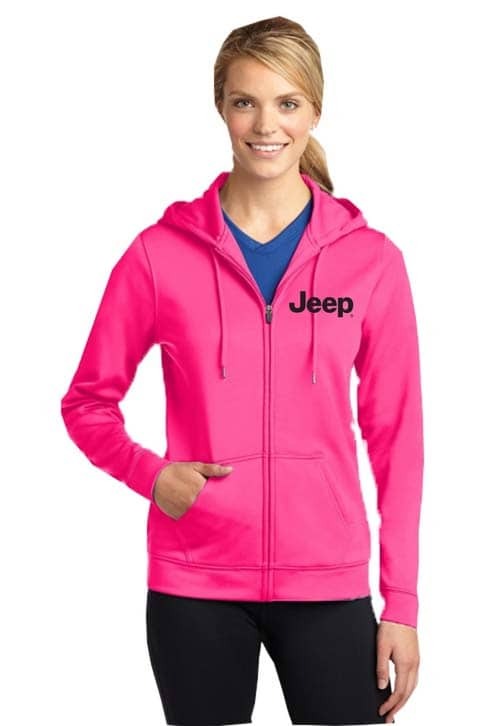 We have the LARGEST selection of apparel, merchandise, collectibles and accessories in Windsor, Essex County! 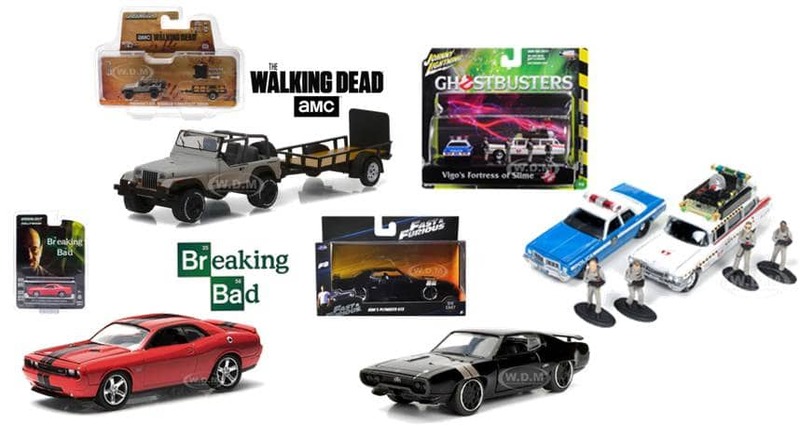 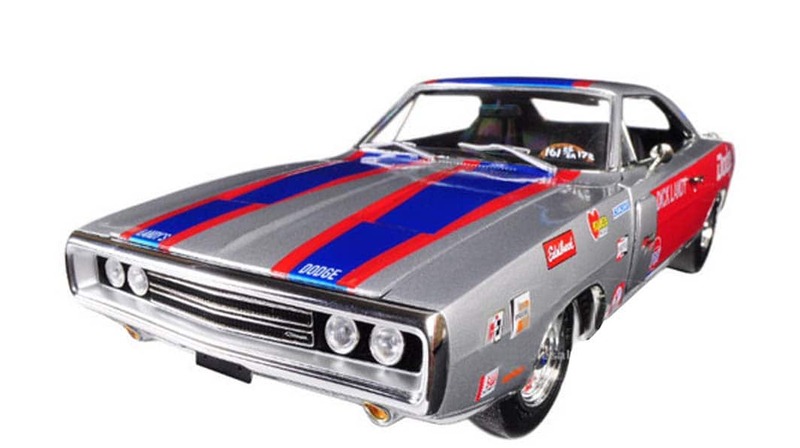 Below is just a preview of the goodies we carry in The Motor City Parts Store, there is something for everyone on your list! 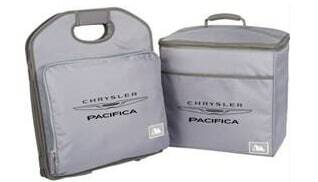 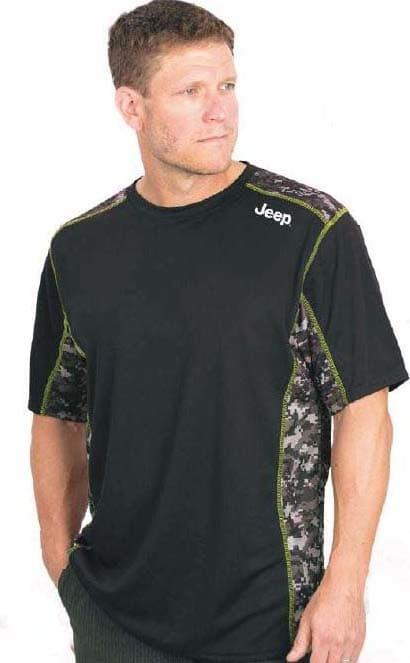 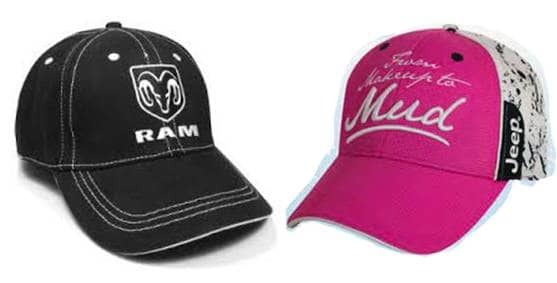 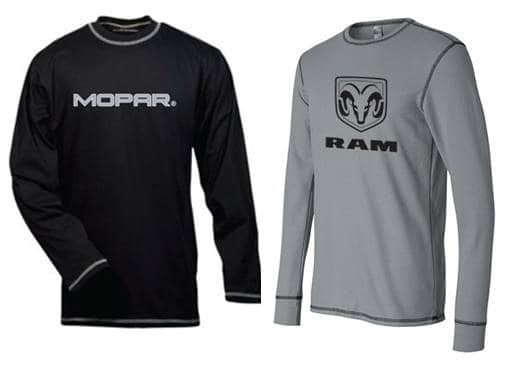 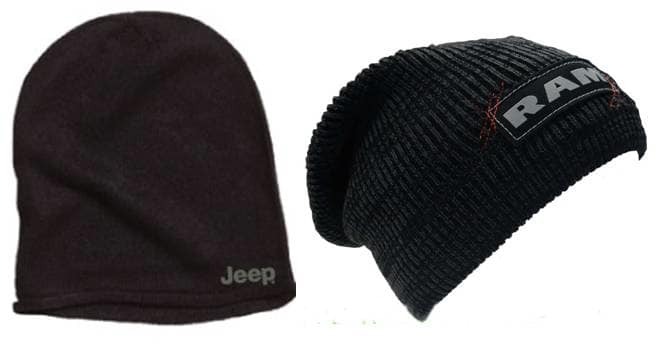 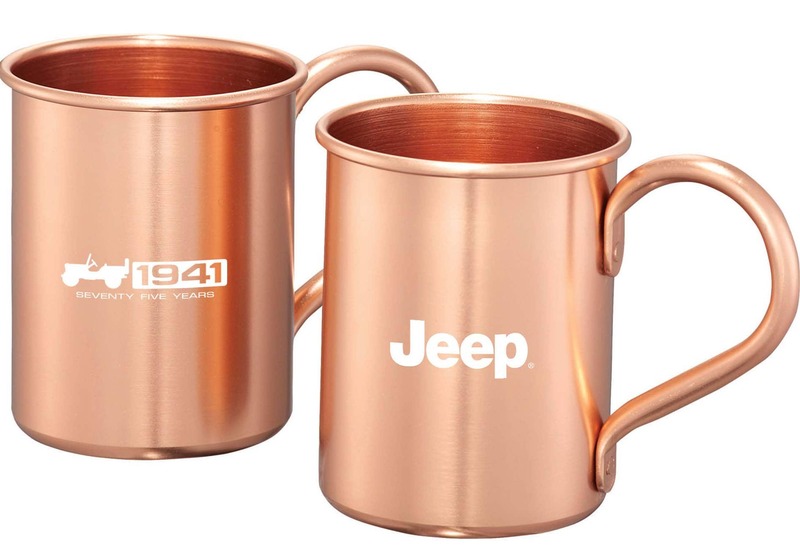 Choose from different styles and sizes in your favourite brands: Chrysler, Dodge, RAM, Jeep and Mopar. 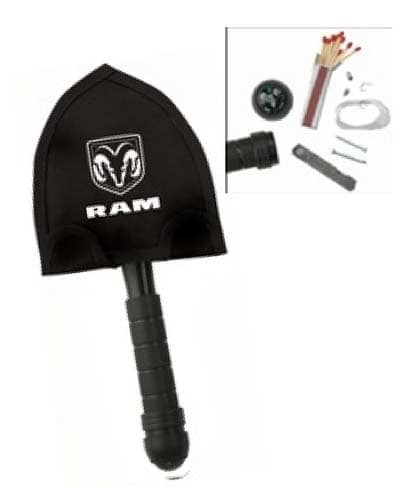 Didn't find what you were looking for? 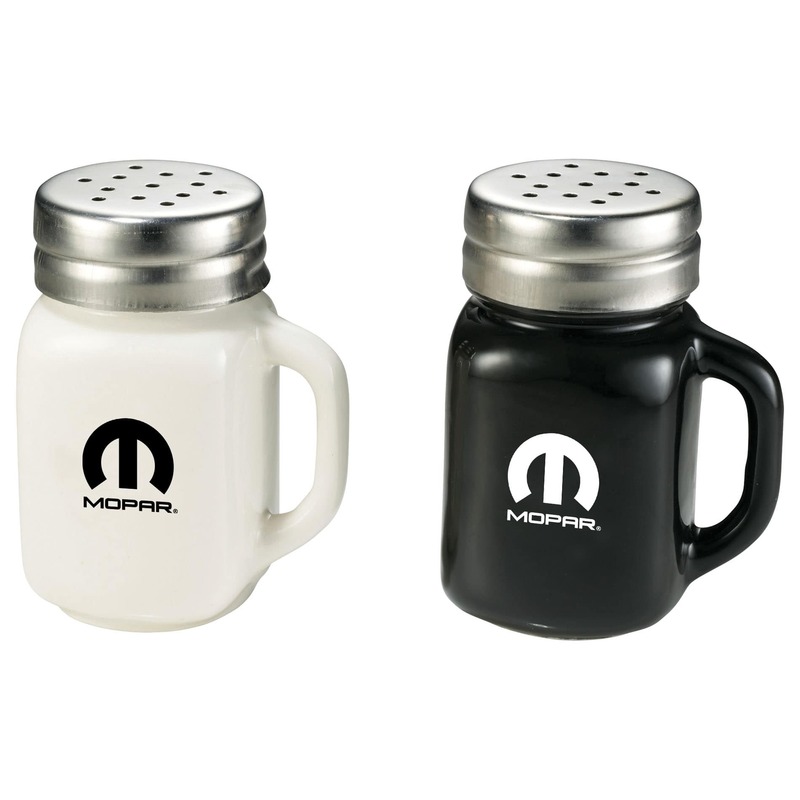 Ask us and we can order it for you! 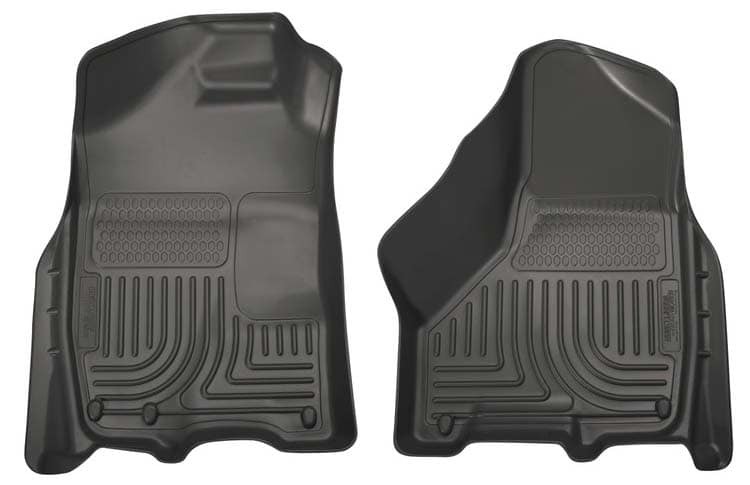 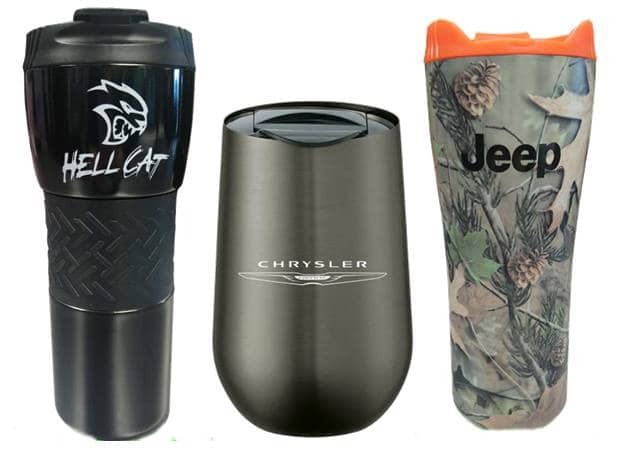 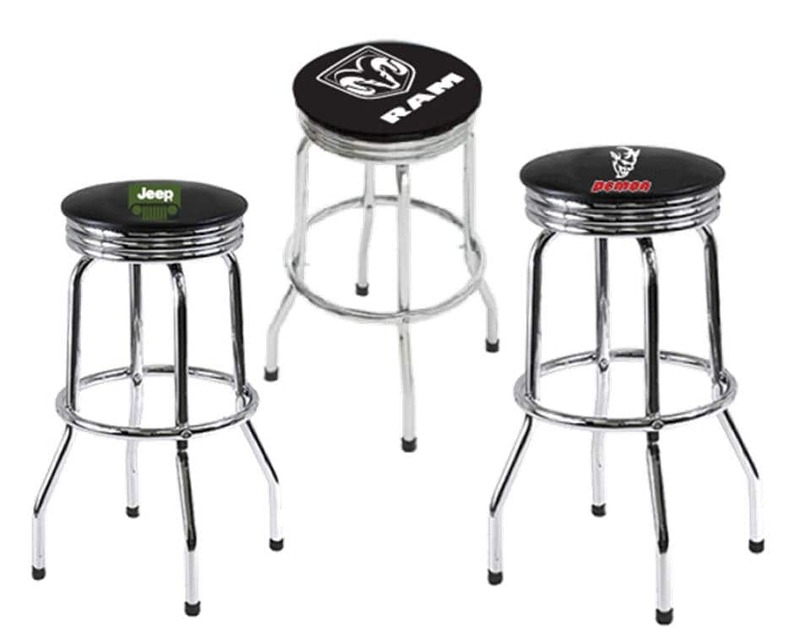 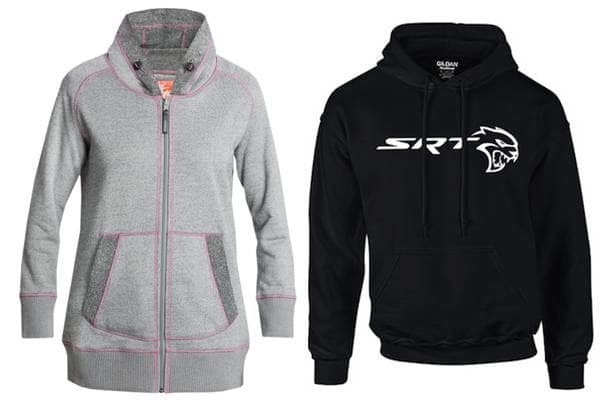 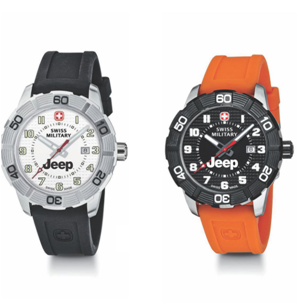 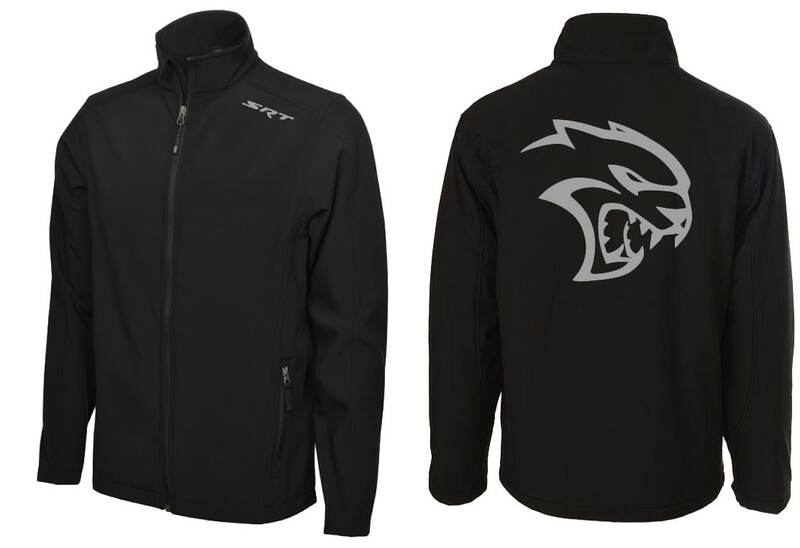 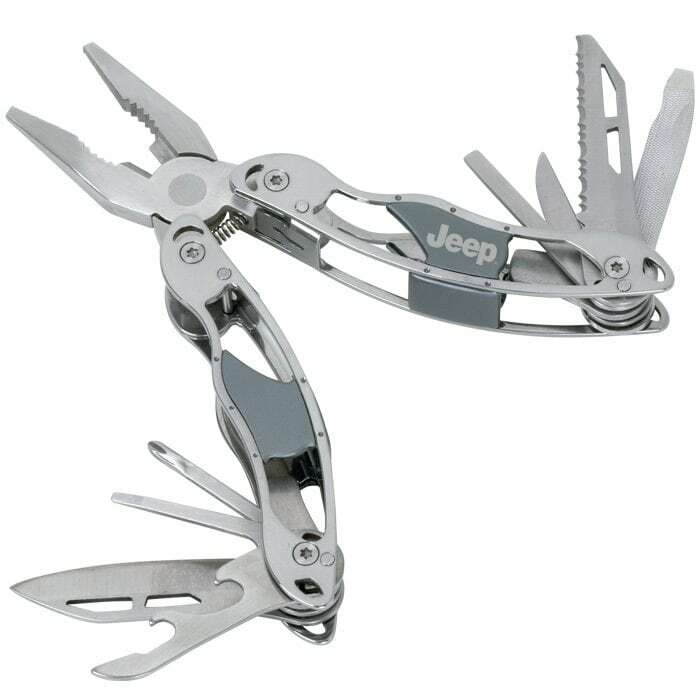 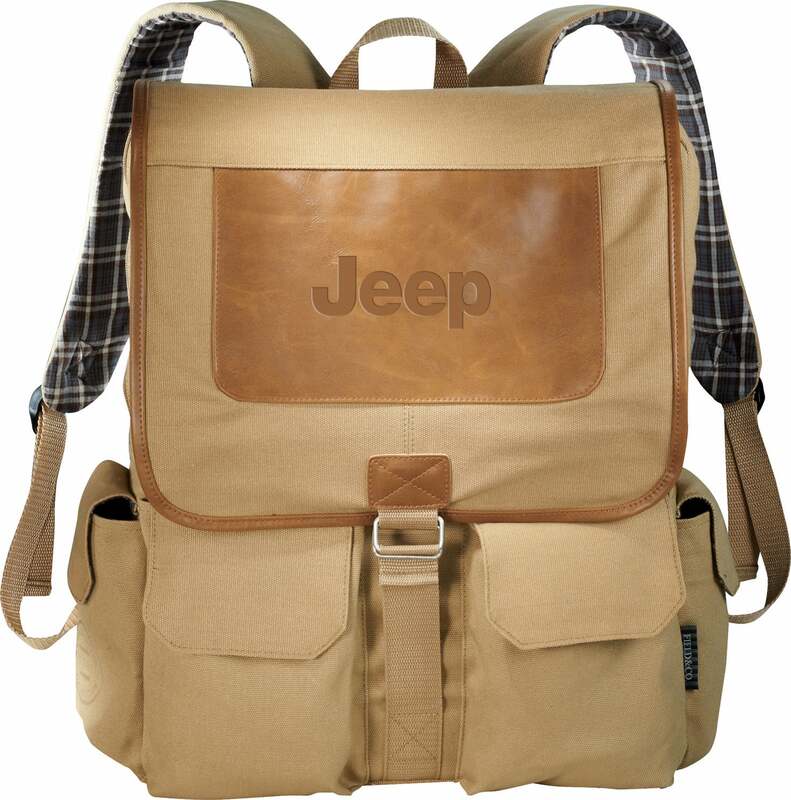 Rugged & Sports to Line Your Ride!